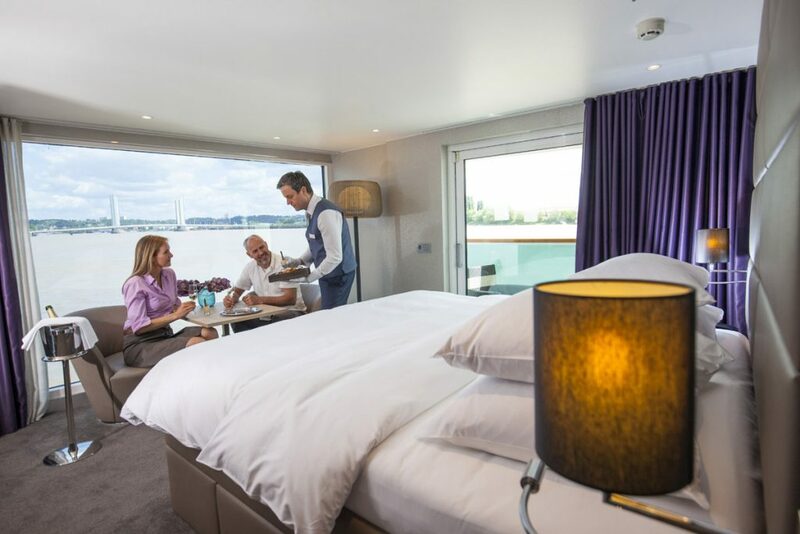 Why choose to river cruise? Explore the cultural waterways of Europe in luxury with Scenic Cruises. The wonderful thing about Europe is that you could never see it all in a lifetime. Beyond the main sights, there are countless off-the-beaten-track charms to uncover. 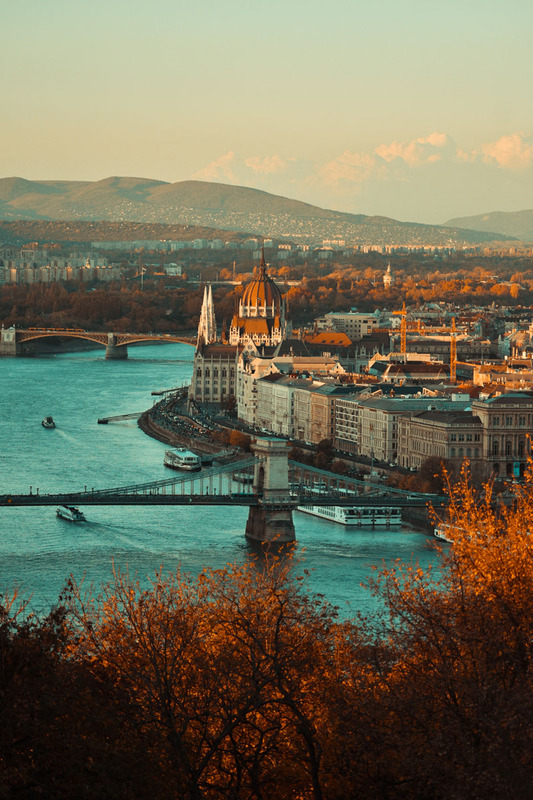 If you think you’ve already “done” Europe, or find the pace and summer crowds of large European cities exhausting, then consider a European river cruise. And no one does luxury river cruising quite like Scenic River Cruises. Why choose to river cruise with Scenic? The custom-designed Scenic ‘Space-ships’ are so-called because they are the largest in the market. Scenic ships have more space per passenger and some of the largest suites in European cruising. Scenic offers genuinely all-inclusive luxury. All meals, drinks, shore excursions, return flights and transfers and even gratuities are included. You won’t need to take out your wallet once. Why choose to river cruise? Most multi-destination European breaks involve navigating many train, plane and car transfers, which eat up valuable holiday time. When you choose to river cruise, the sights of Europe come to you instead. River cruising is also extremely safe. You’re never more than 100 metres from shore, which means no sea days of staring out over nothing but open ocean. On a river cruise, you get to see and experience so much more than on an ocean cruise. There’s always something exciting to see from the ship, and new destinations and excursions every day. 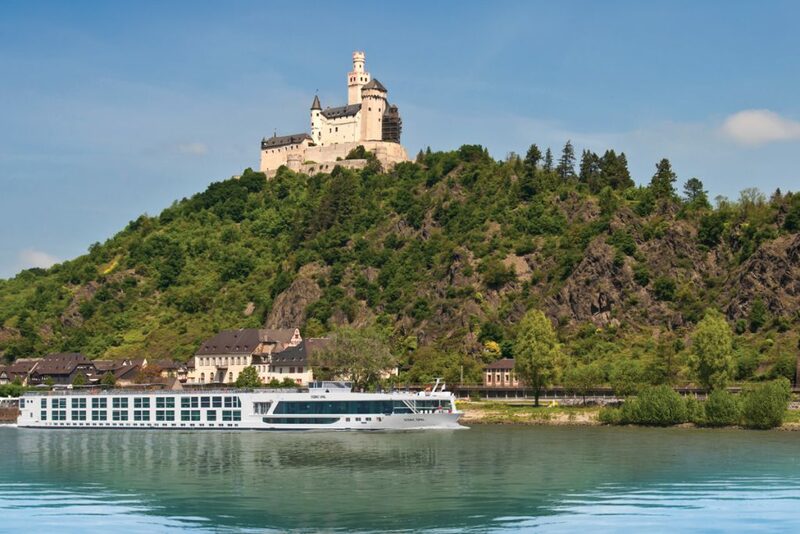 Where do Scenic Luxury River Cruises go in Europe? Scenic’s ships cruise to almost every corner of Europe. 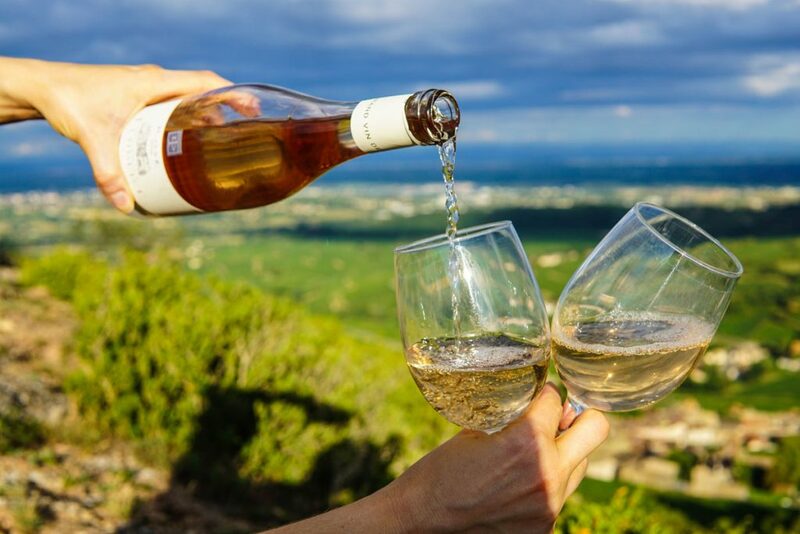 Cruises in France are perfect for the wine connoisseur. 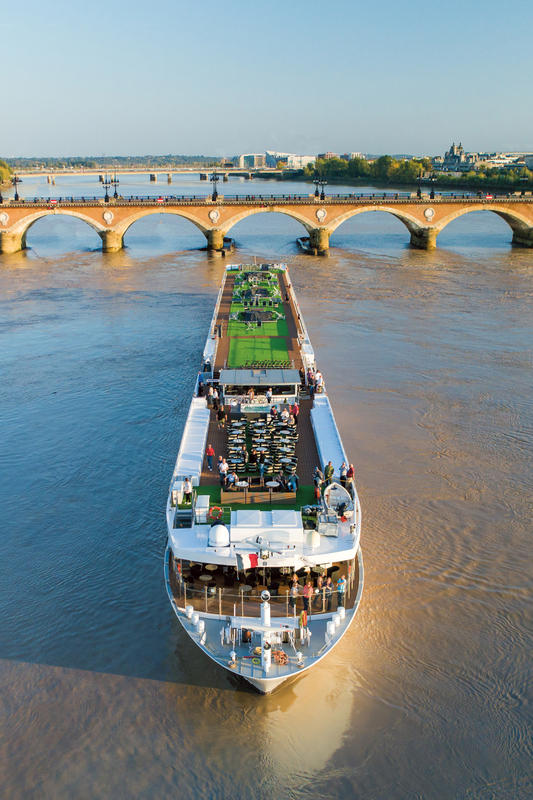 Sip Premier Grand Crus as you meander through Bordeaux on the Gironde, explore the Côtes du Rhône region (and its eponymous wines) and discover the country’s most charming villages in the stunning Dordogne region on a South of France river cruise. 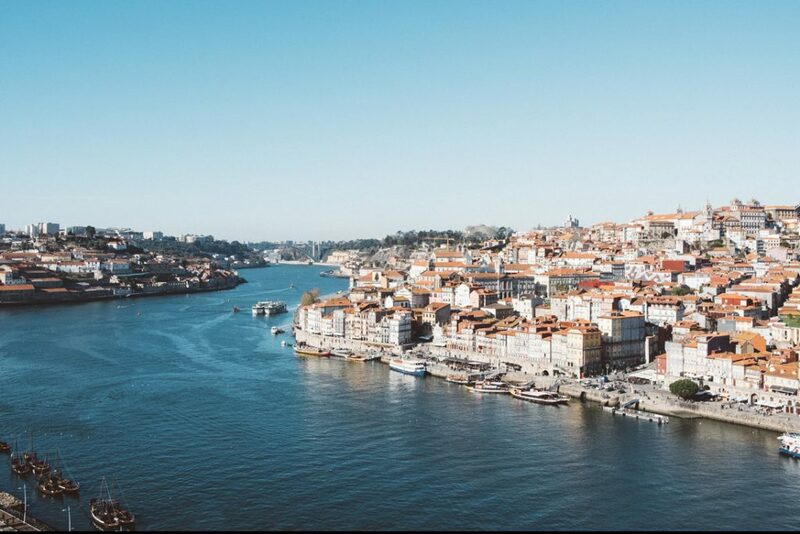 In Portugal, experience the unique heritage cities of Salamanca and Porto. Discover time-forgotten towns and villages like Vega de Terron and Régua along the banks of the majestic Douro river. The Danube makes for an astonishingly beautiful river cruise. Flowing through 10 countries in Central and Eastern Europe and unique cities including Munich, Budapest and Vienna, the Danube will take you on a cultural journey you’ll never forget. 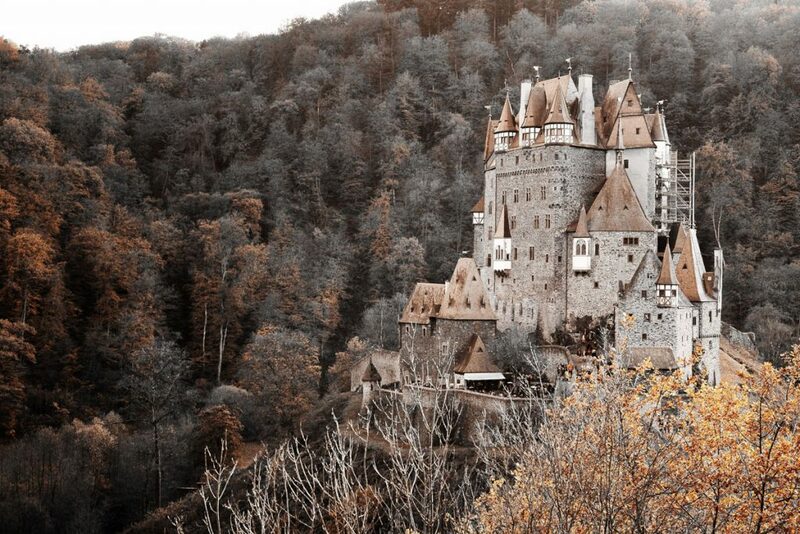 Memorable moments might include a private Viennese evening concert at the Palais Liechtenstein, or watching legends come to life at ‘Dracula’s Castle’ in Transylvania. 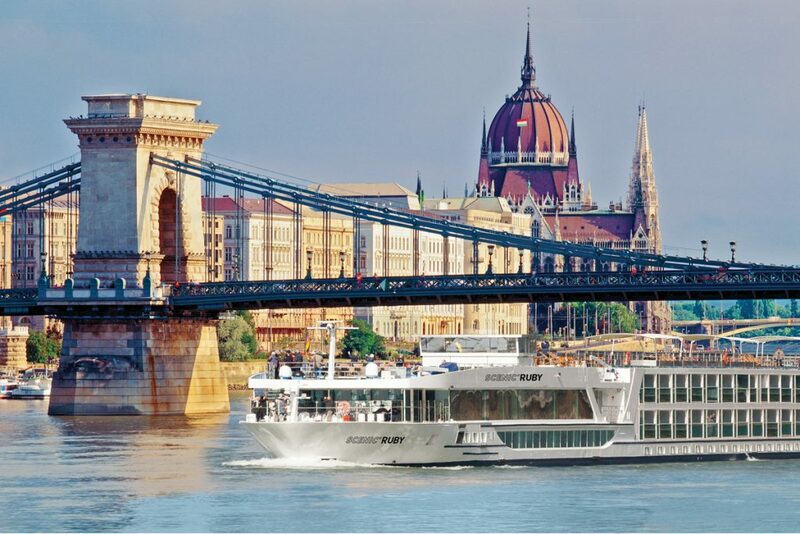 While many Danube cruises have Budapest as the most southern stop, Scenic cruises can also take you further. Follow the river’s course onwards through Croatia, Serbia, Bulgaria, and Romania. There’s no doubt that taking a river cruise through the Balkans is the smoothest way of sampling these countries in one swoop. Scenic offer an 11-day Danube Christmas markets cruise between Prague and Budapest. 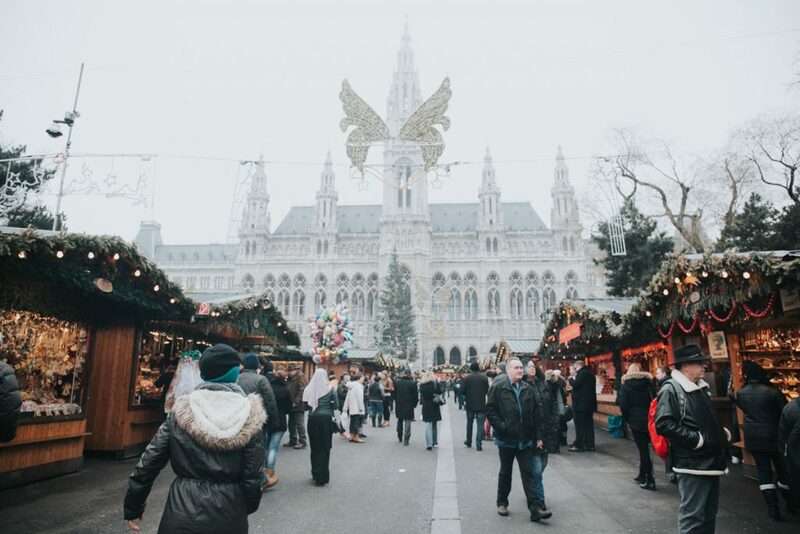 Be ready to be charmed by the magic of Christmas in central Europe, and bring home unique, local gifts from the world-famous Austrian and German Christmas markets. Rhine and Main cruises are perfect for culture vultures and architecture enthusiasts. The Rhine travels from the Swiss Alps to the North Sea, passing through Germany, France, Belgium and Holland, while the Main is a smaller tributary to the Rhine in Germany. Along the Rhine, discover a land of fairytale castles, magical forests and quaint towns with medieval timbered houses and cobbled squares. Scenic’s thirteen river cruise ‘Space-ships’ are the largest in the market. Each ship can accommodate an intimate group of just 44 to 171 passengers with a crew to passenger ratio of 1:3. The result? A spacious and luxurious feel aboard at all times. All of Scenic’s custom-built river ships are light and airy, and 9 out of 10 cabins have private balconies. 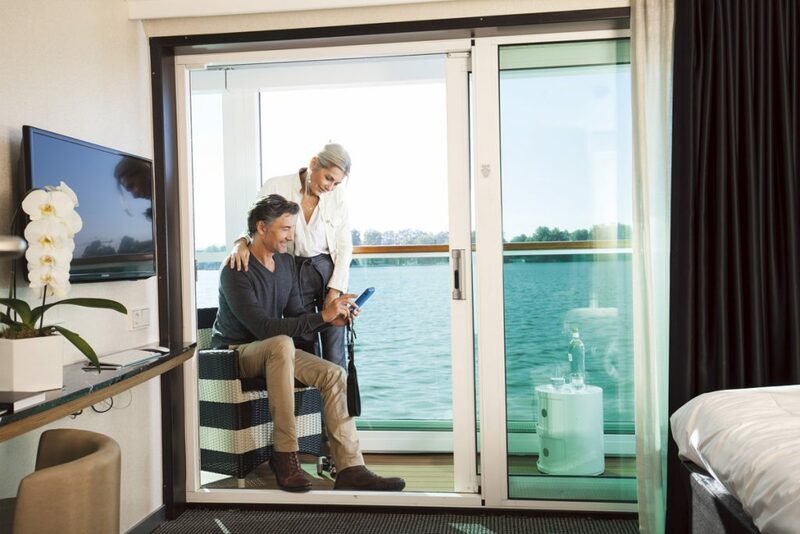 Balcony suites on the newest ships feature the Scenic Sun Lounge system that transforms your balcony into an all-weather conservatory-style space at the touch of a button. If you are cruising off-season, you can still enjoy the splendid views in an enclosed balcony area. Other luxury facilities include the wellness area and salt therapy lounge, the pillow menu, Wi-Fi throughout and 24/7 room service. Oh, and your very own private butler! Each Scenic Space-Ship is appointed with a team of expert butlers, on-hand throughout your journey to make your time aboard restful and stress-free. You’ll be spoilt for choice by the 5 dining options on board and, of course, all food and drinks are all-inclusive at all times. Should you wish to relax in your room, the complimentary minibar in every suite is restocked daily. As well as their truly all-inclusive promise, one feature that really sets Scenic apart are the high quality of their excursions. 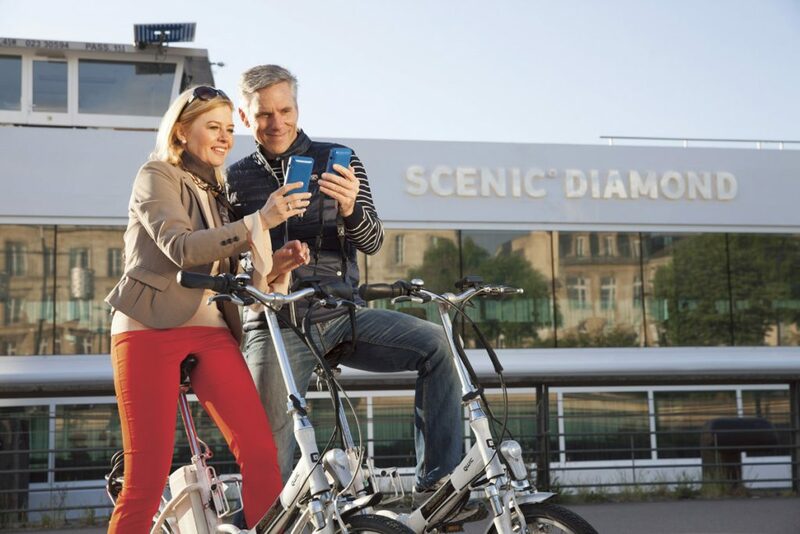 With a focus on choice and local experiences, Scenic offer two types of shore excursion: ‘Freechoice’ self-guided activities – including cycle rides, museum visits and markets – and Scenic Enrich experiences. Scenic Enrich excursions are unique cultural experiences facilitated by local experts and guides. No one can show you a destination quite like those who live there. These include private entertainment, visits to local favourite restaurants or cultural venues, or even home visits. Each ship carries at least 30 electric bikes on board, and group bike rides are offered daily – another experience unique to Scenic. 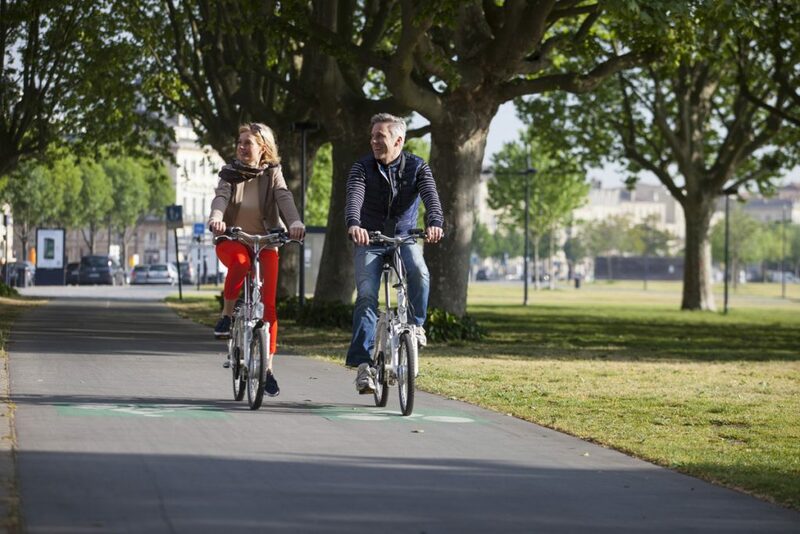 And don’t worry that it might be too strenuous, thanks to the nifty electric motors you can pedal up to 20mph with ease! Alternatively, why not take an opportunity to escape the crowd and explore on your own? Scenic provide smart GPS map-and-audio-guides for the more independent traveller. This year, why not take the long way around, and experience Europe’s off-the-beaten-track towns, villages and landmarks at a leisurely pace from the tranquil comfort of a Scenic river cruise ship. Feeling inspired? Then you must act fast. 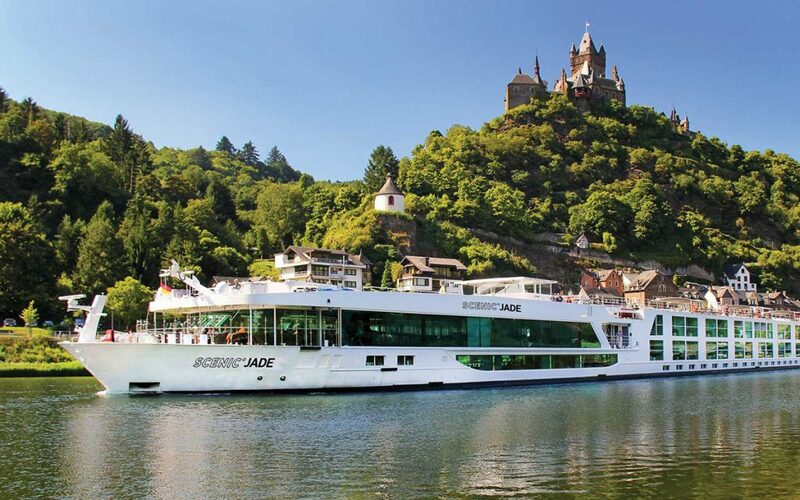 Save up to 40% on river cruising in Europe, PLUS, receive FREE private door-to-door chauffeur transfers on all Scenic itineraries when you book with us by 1 April 2019.